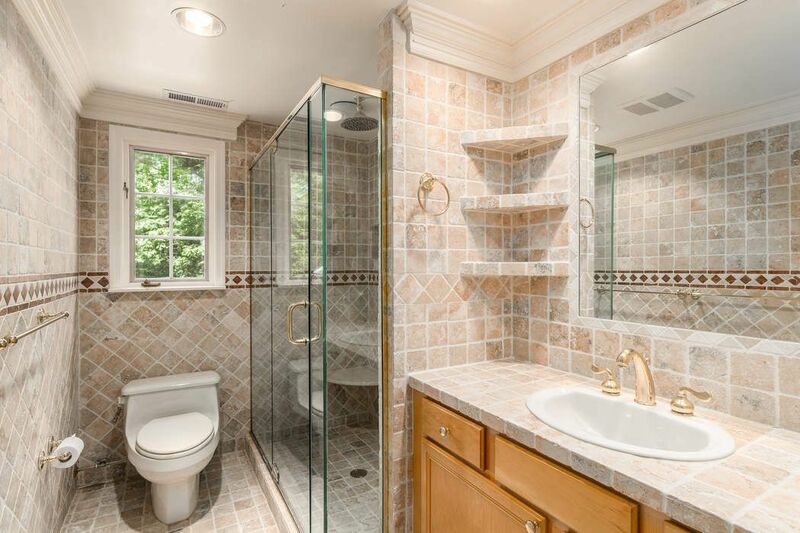 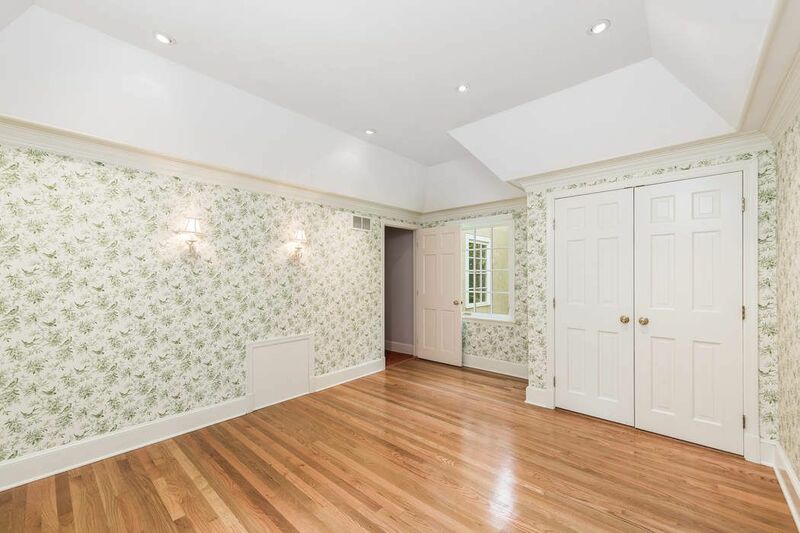 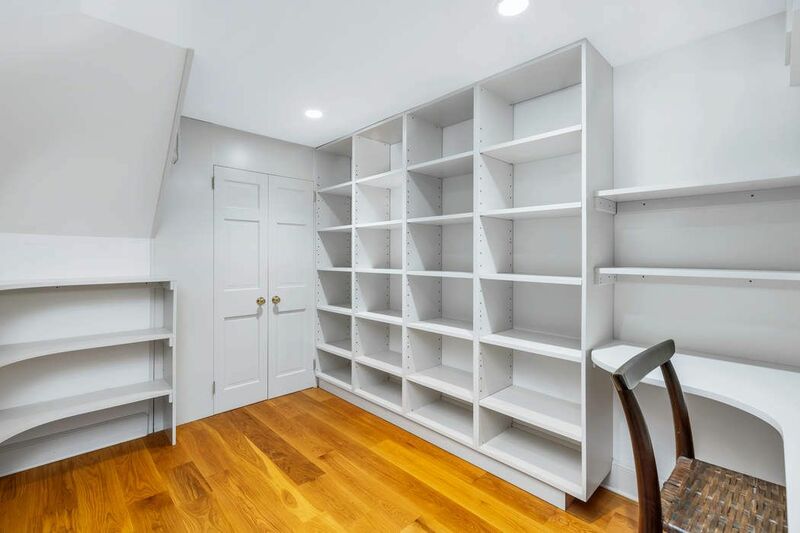 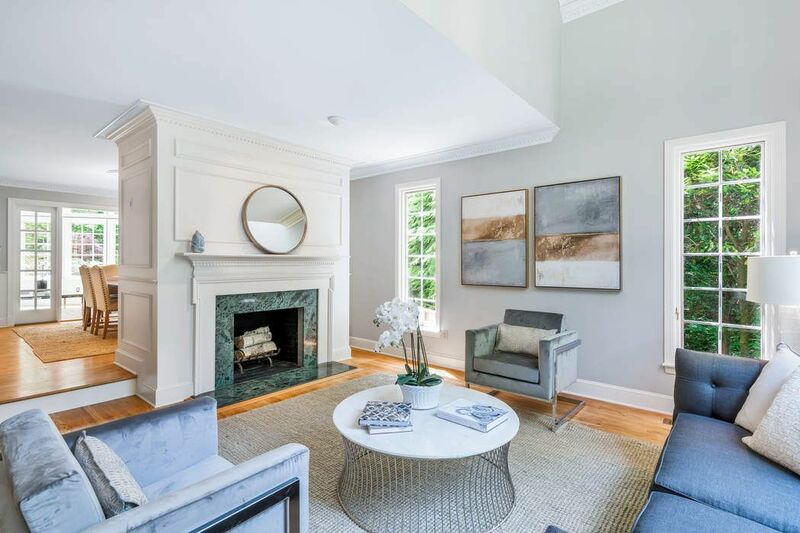 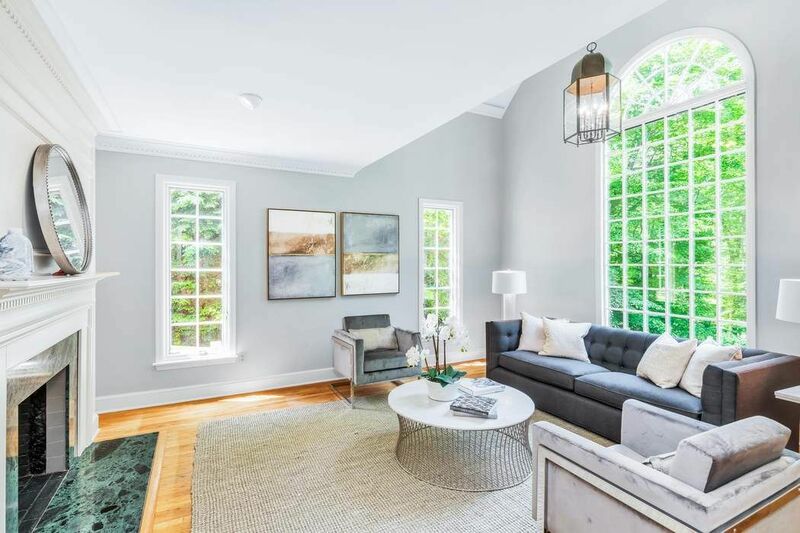 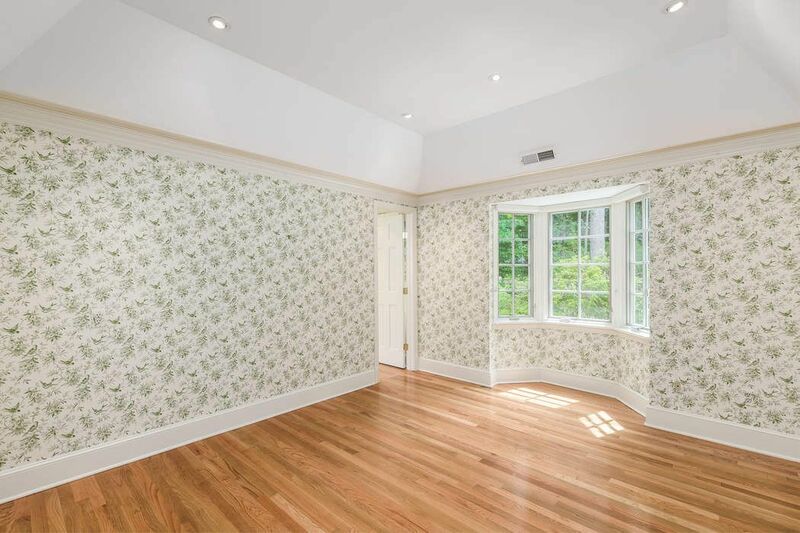 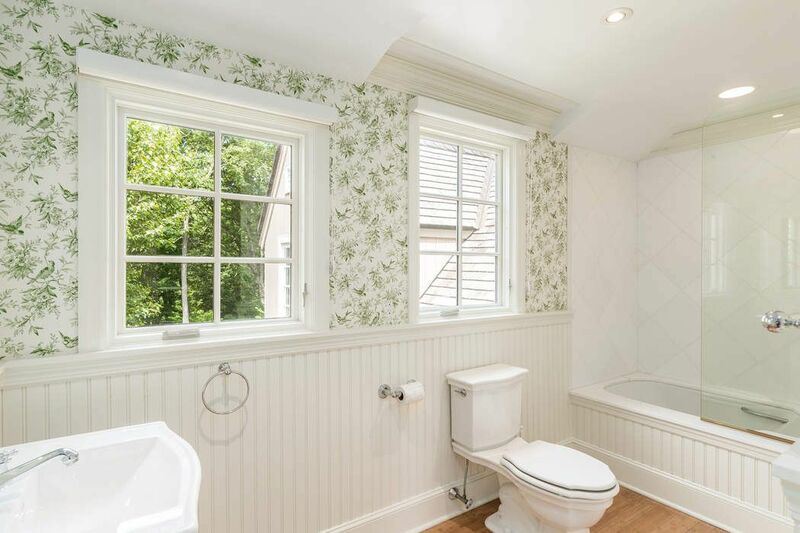 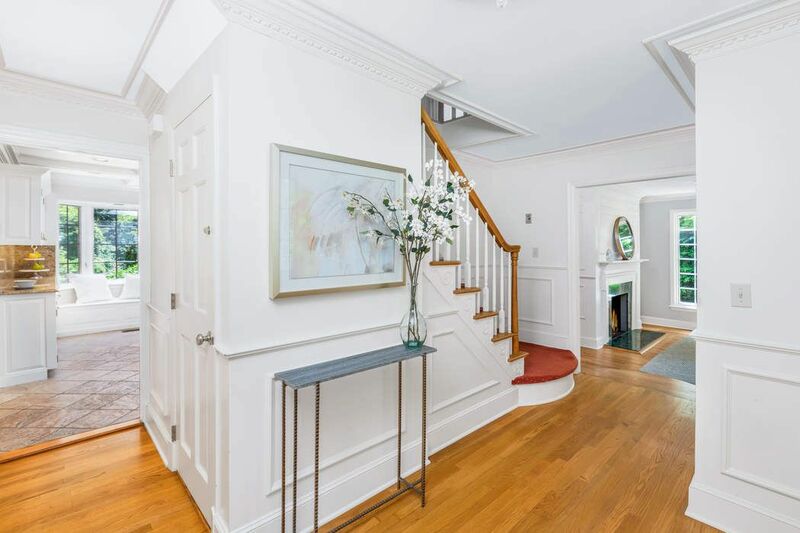 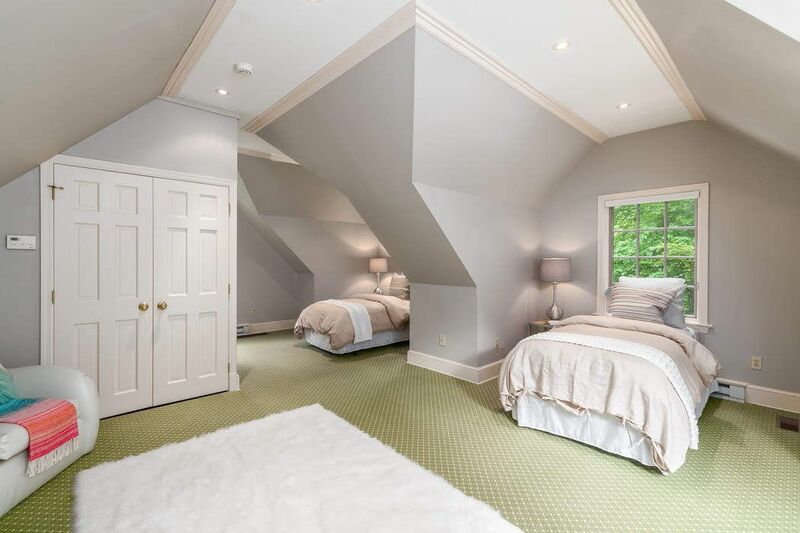 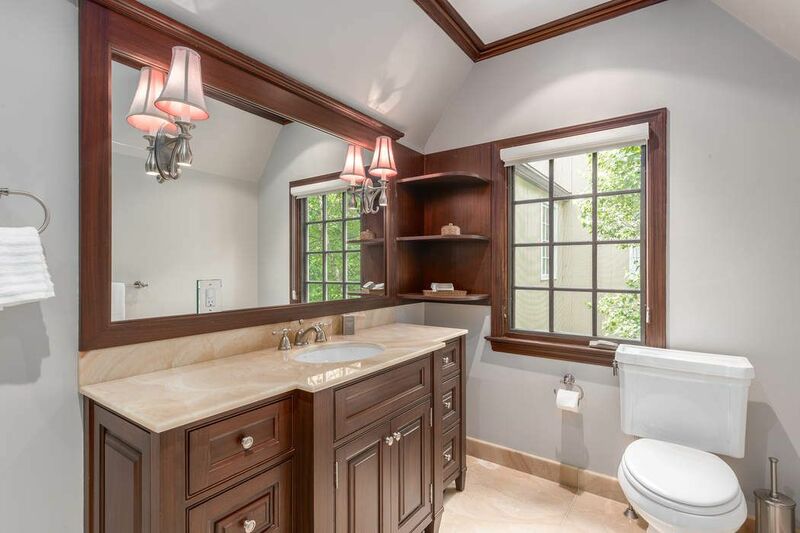 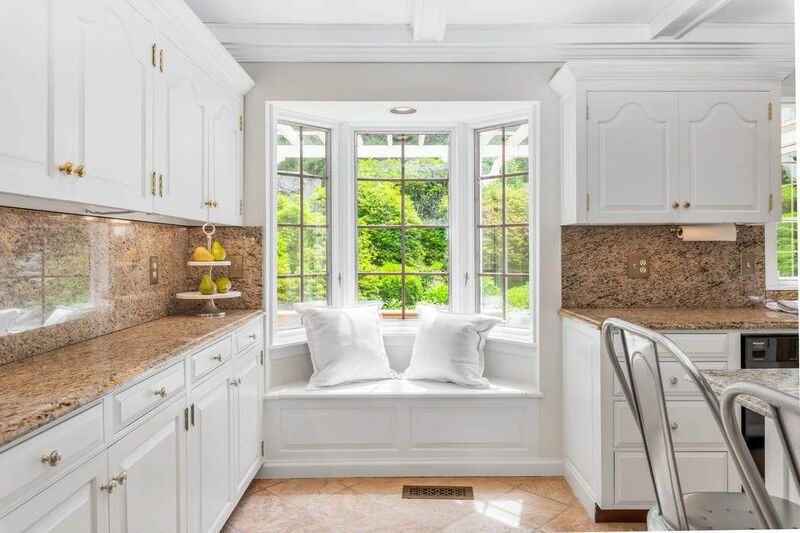 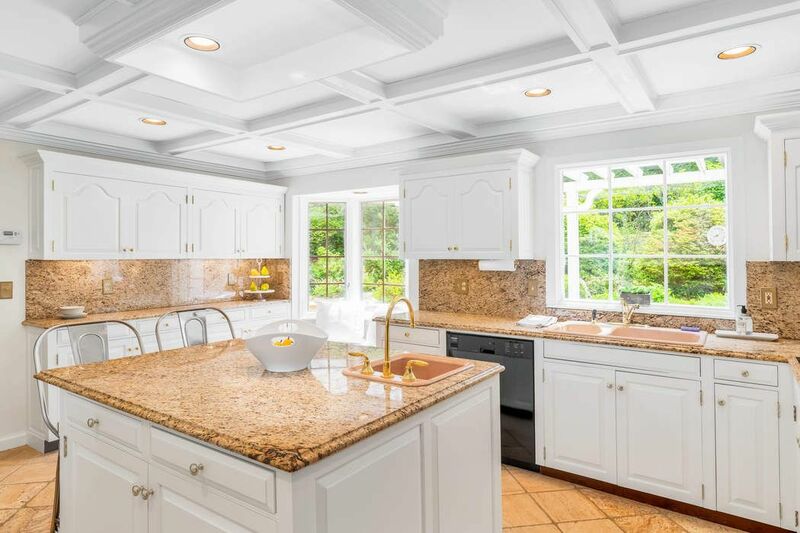 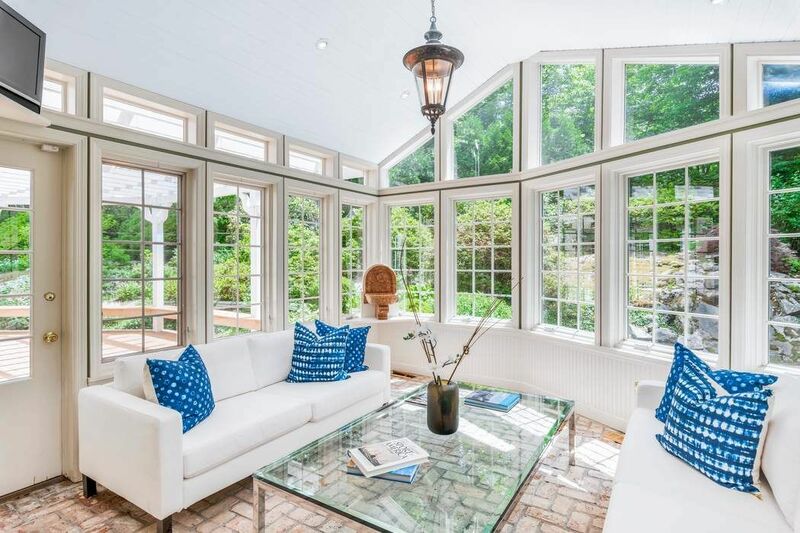 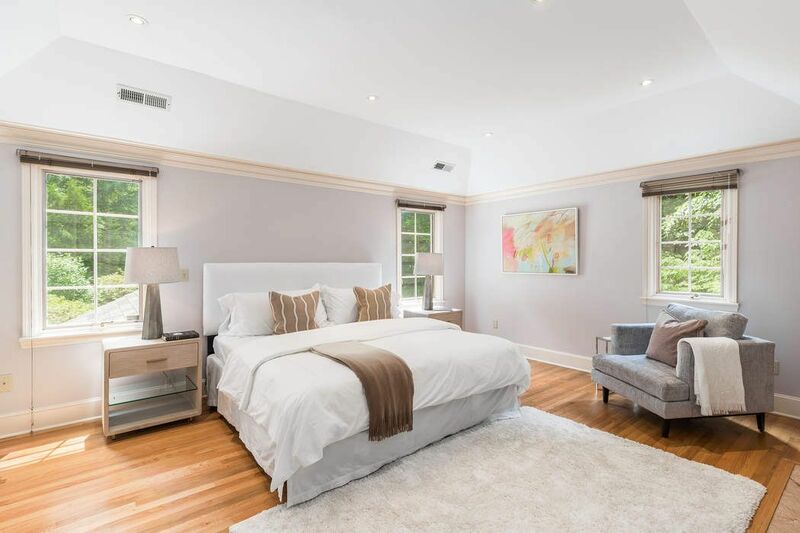 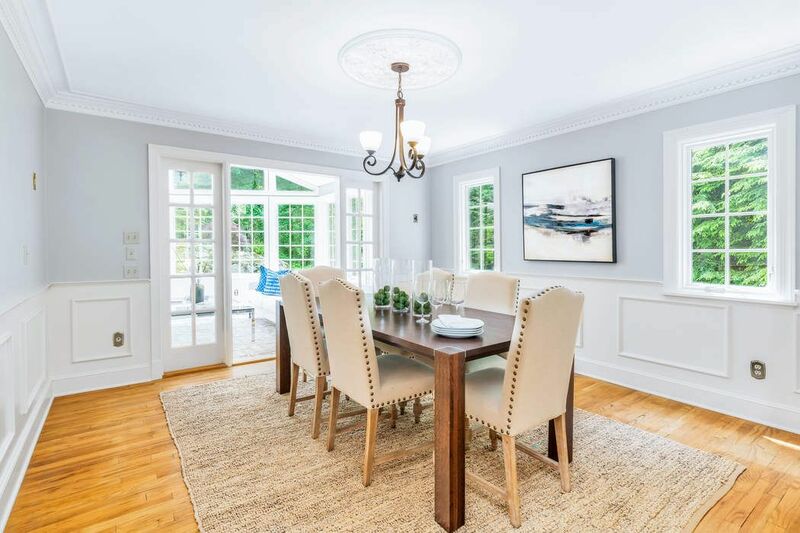 29 Old Stone Bridge Road, Cos Cob, CT 06807 | Sotheby's International Realty, Inc.
$1,349,000 4 Bedrooms4 Full / 1 Partial Baths3,734 sq. 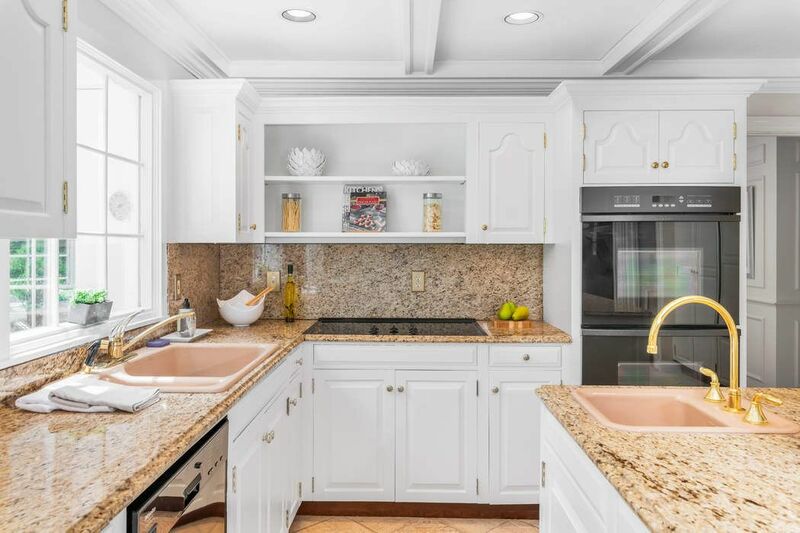 ft.
Classic design with today's luxury in Old Stone Bridge, a friendly neighborhood association enjoying North Street schools, wildlife ponds & woodland trails. 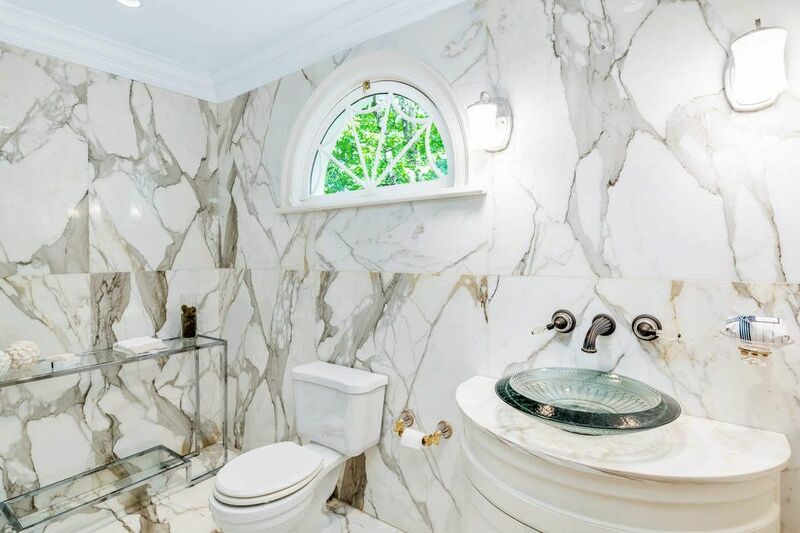 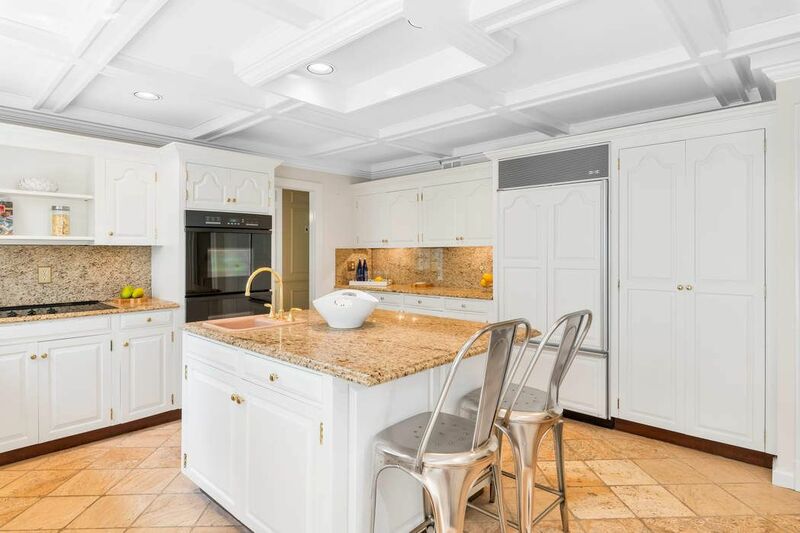 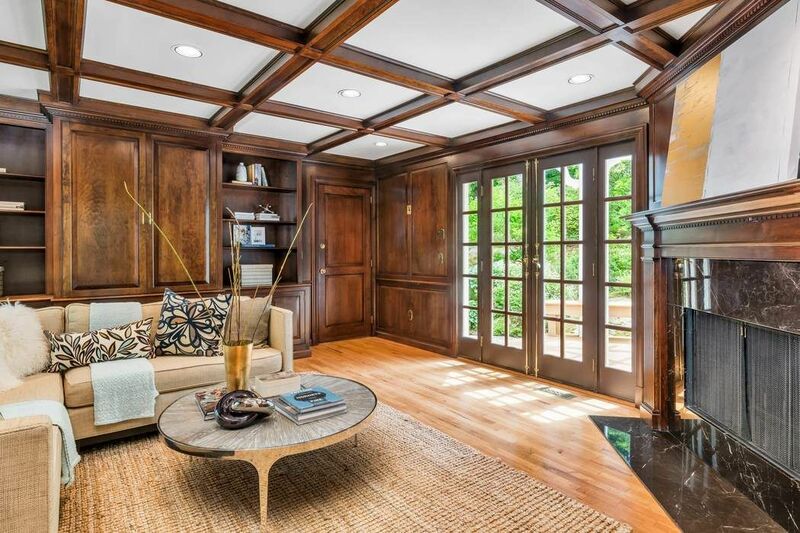 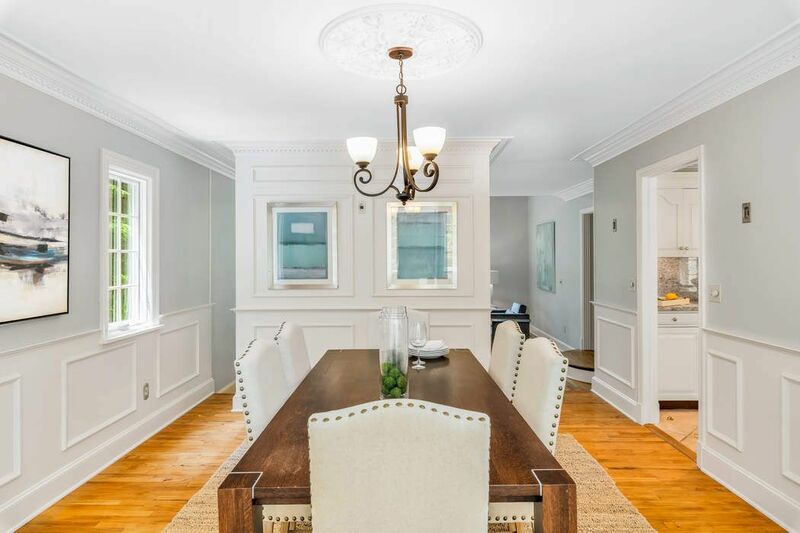 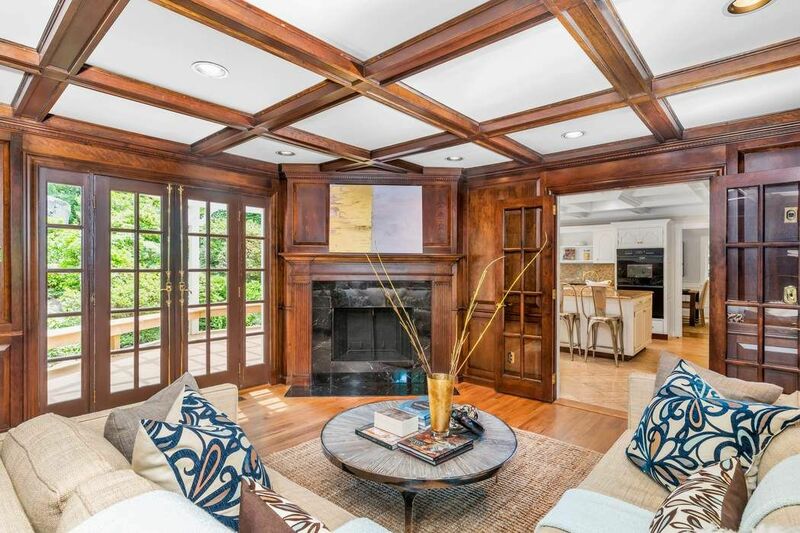 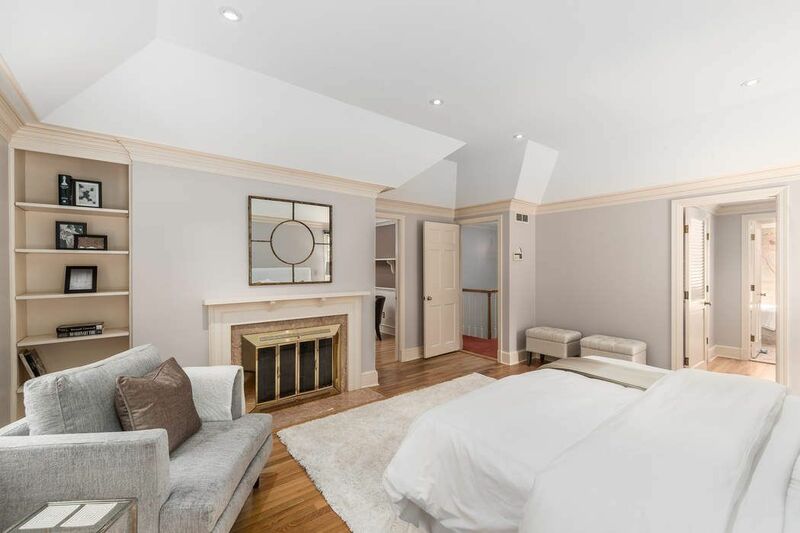 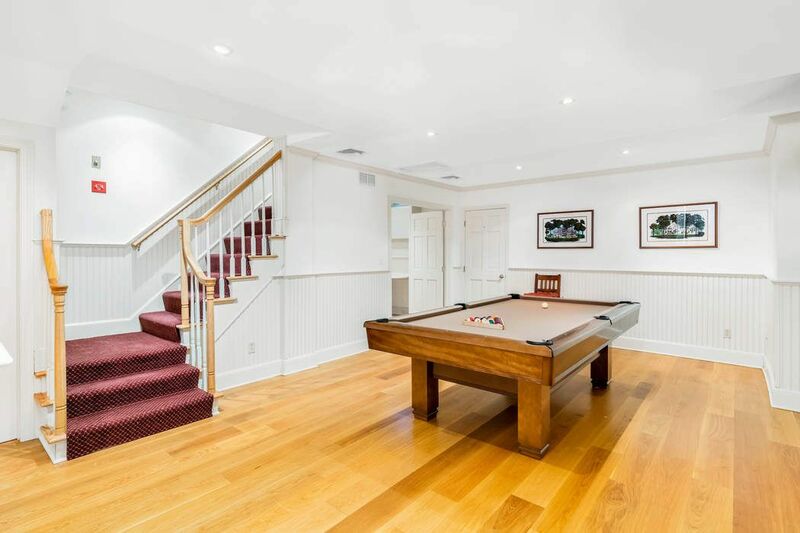 Amazingly spacious 4 bedroom, 4.1 bath colonial home w/beautiful custom millwork, floor-to-ceiling onyx/marble baths, a sunken living room w/fireplace, large formal dining room, sunroom w/3-exposure views & private backyard: pergola deck, pool, spa, waterfall. 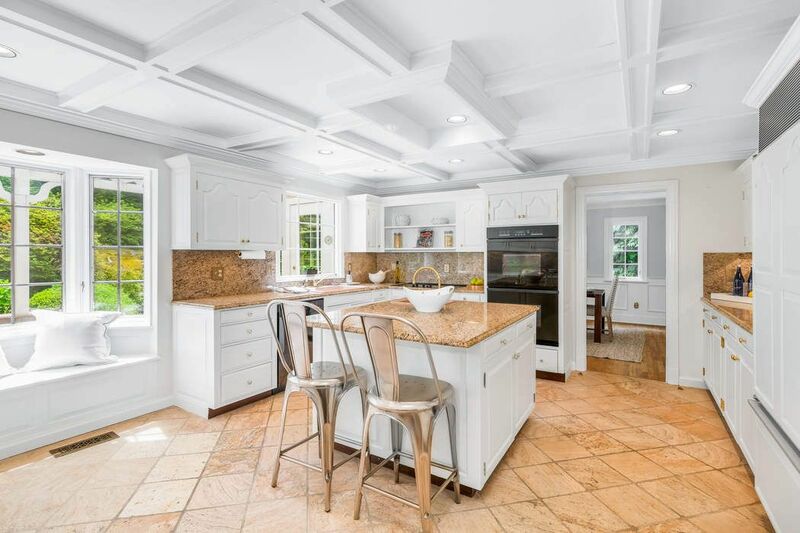 Modern space everyone craves in center island kitchen, breakfast & family room w/fireplace. 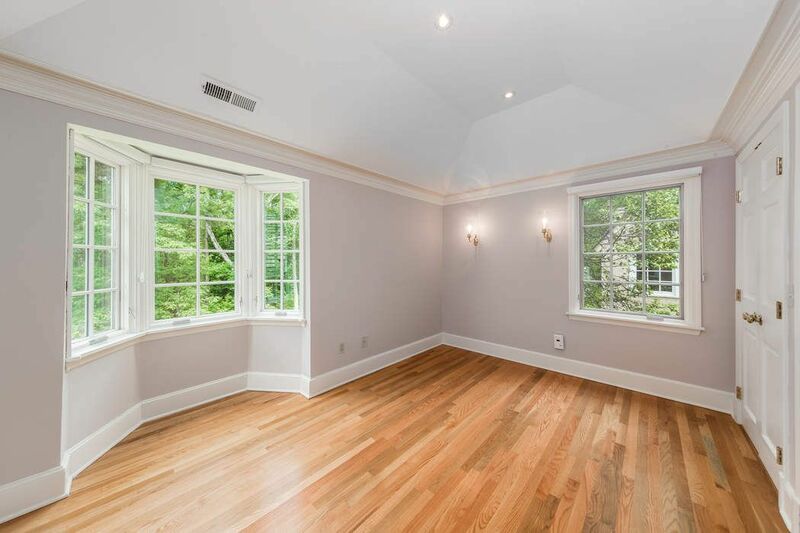 Entire 2nd floor is tray ceilings, including master sitting room, bedroom, dressing & marble bath. 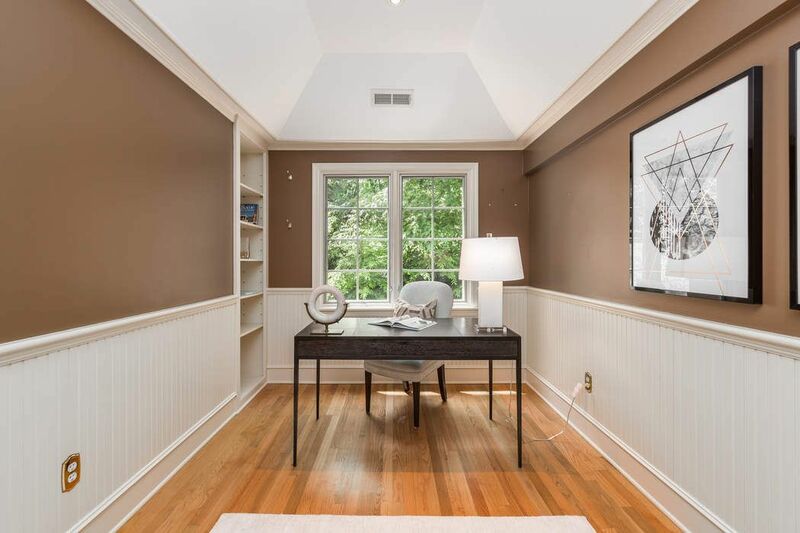 Guest/office suite conveniently over 2-c heated garage. 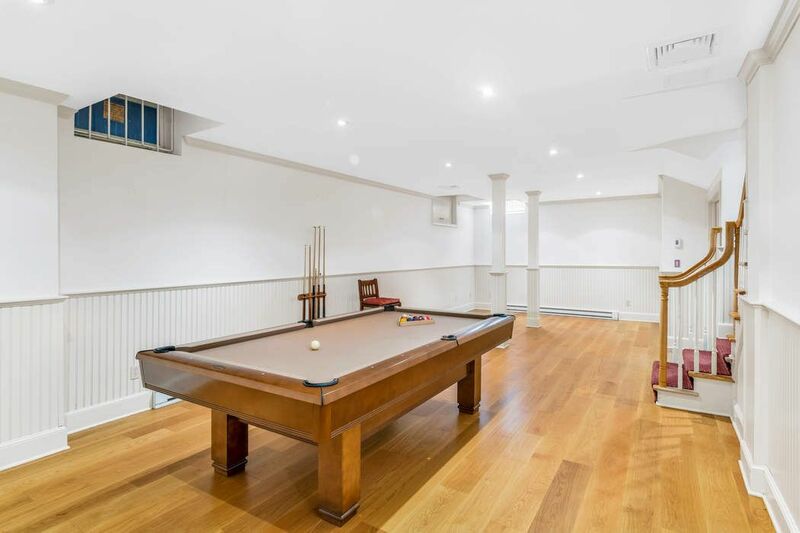 Finished LL media, playroom or gym. 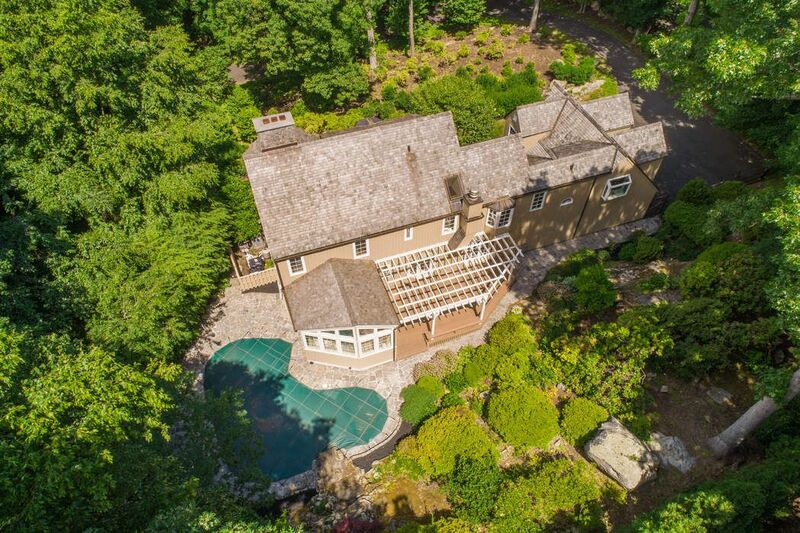 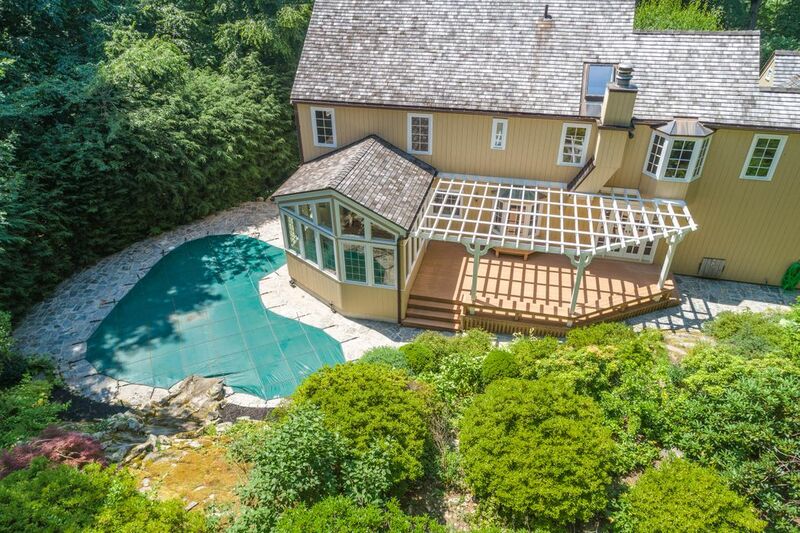 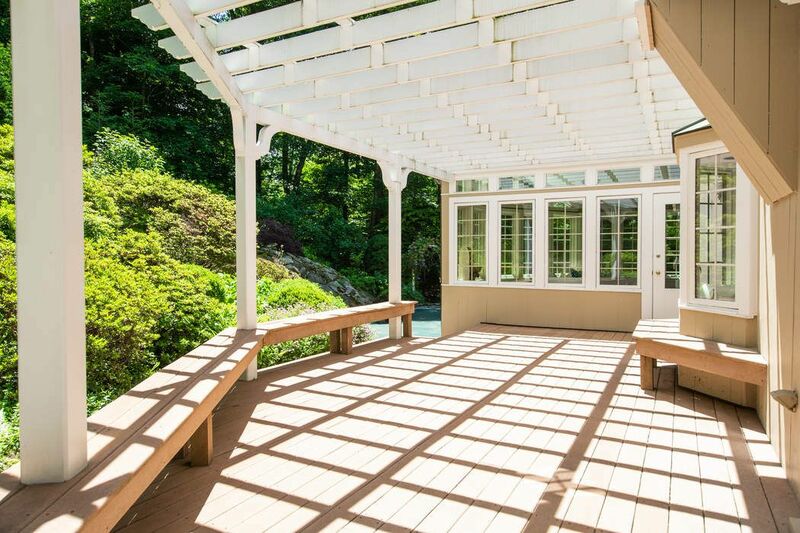 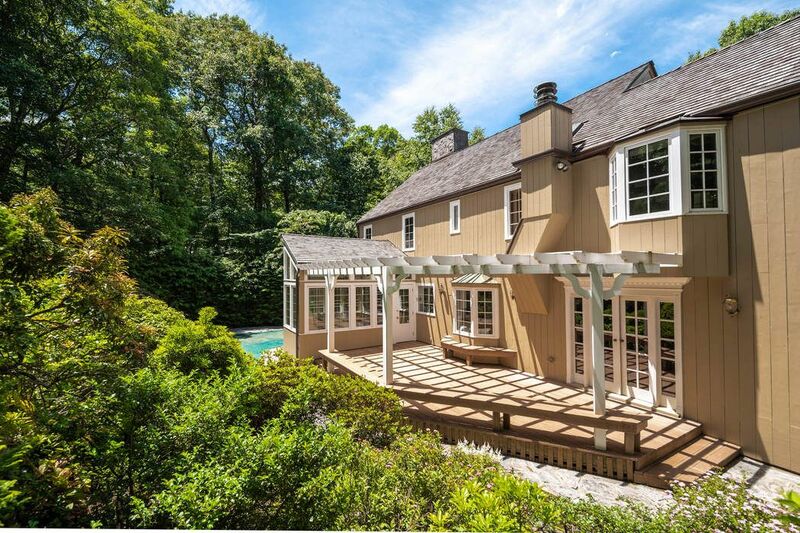 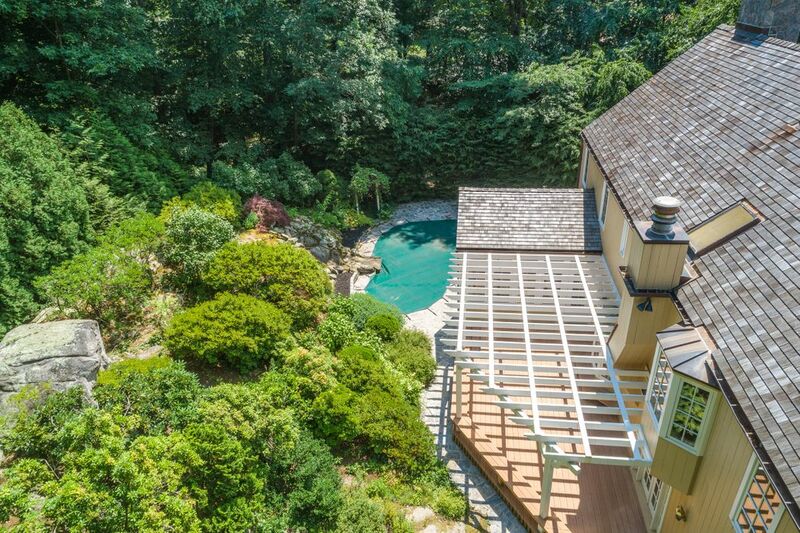 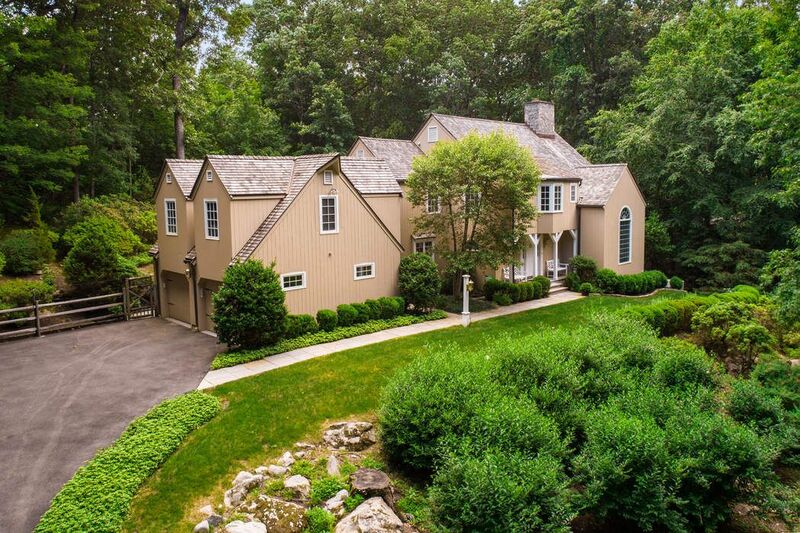 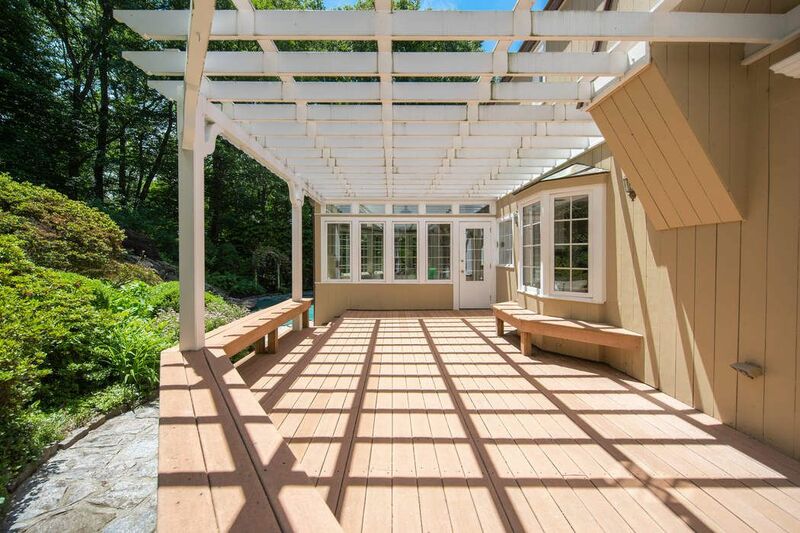 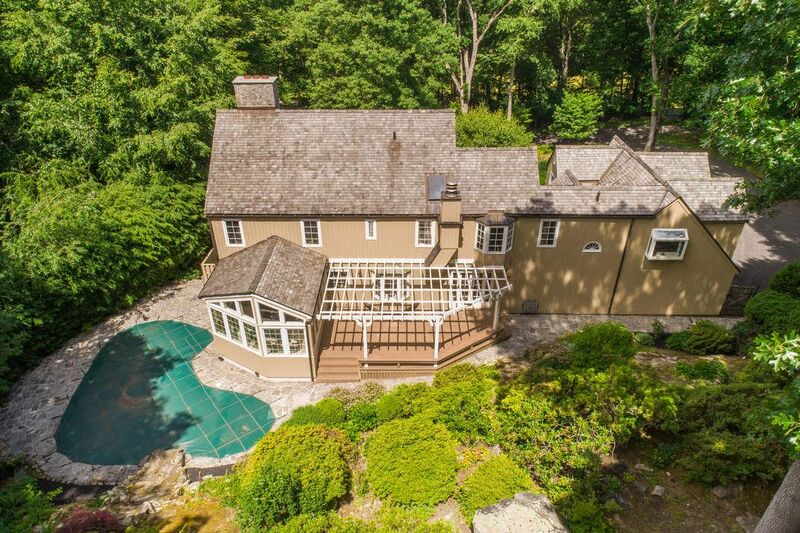 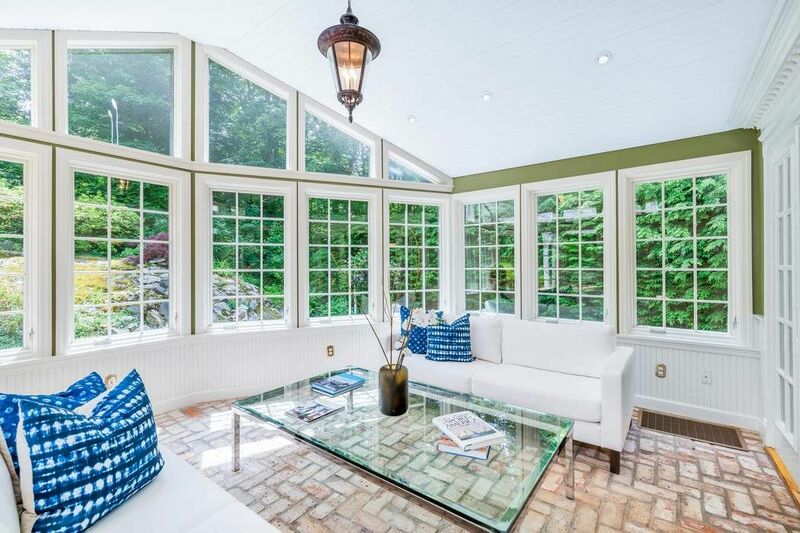 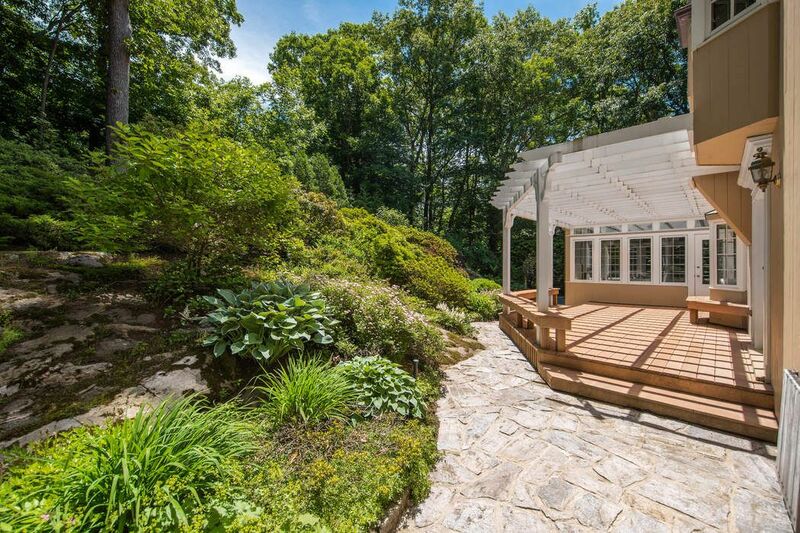 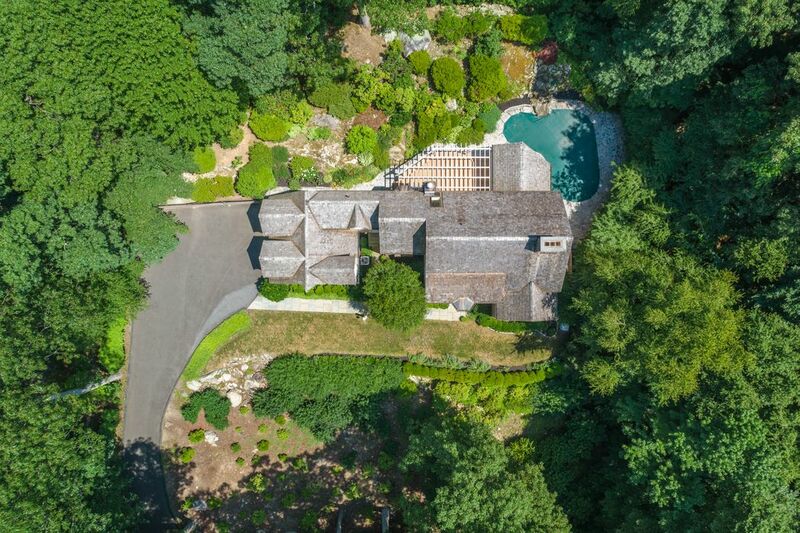 Sited on 1+ hillside acres overlooking lush gardens & land trust. 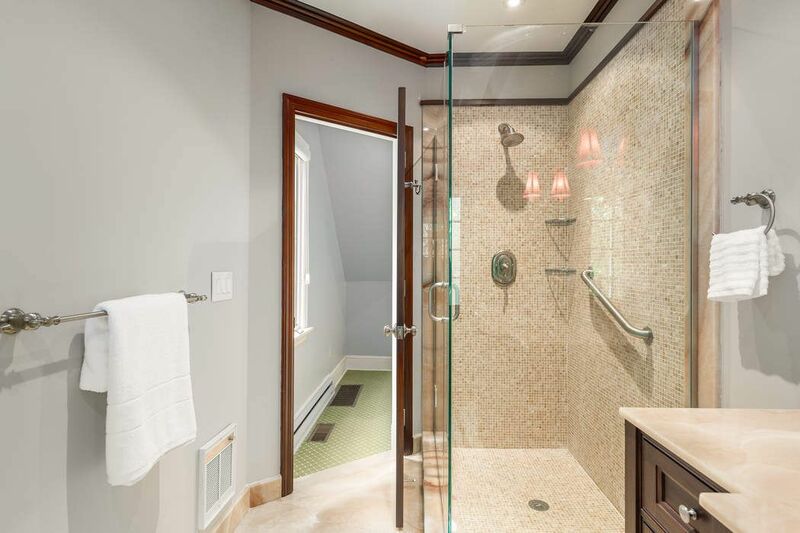 Square footage of 3,734 includes approx 598 in the finished lower level.